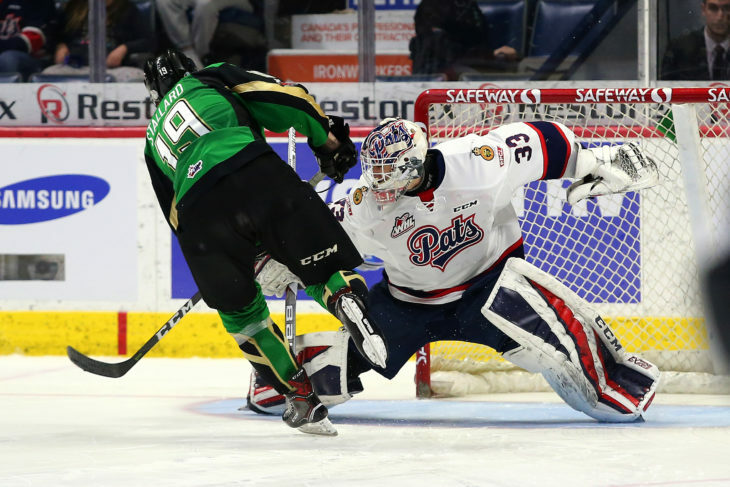 REGINA – The Regina Pats fell 3-1 on Saturday night in their home opener against the Prince Albert Raiders. 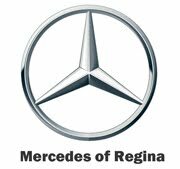 Regina got the game’s first goal on a beauty rush from Aaron Hyman, who took a feed from Jake Leschyshyn and buried a backhand shot off the far post and in. The Pats took a 1-0 lead to the second, but the Raiders responded with two goals from Cole Fonstad and led 2-1 after forty minutes. In the third, Brett Leason added some insurance for the Raiders with a powerplay goal and it was 3-1 and that was the final score. The Raiders outshot the Pats 37-28 in the victory, the Regina powerplay was oh for eight and the penalty kill two for four. Max Paddock led the way with 34 saves while Aaron Hyman and Jake Leschyshyn each had a single point. The Pats (0-2-0-0) are back in action on Friday at home to the Lethbridge Hurricanes at 7 p.m. at the Brandt Centre. - Aaron Hyman has goals in consecutive games to start the season. - Jake Leschyshyn has an assist in each of the first two games of the season. 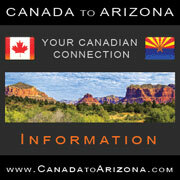 - Leschyshyn won 20 of the 29 faceoffs he took in the defeat. The Pats are back in action on Friday at home to the Lethbridge Hurricanes at 7 p.m. at the Brandt Centre. 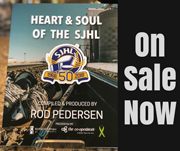 Tickets are available at reginapats.com and the Brandt Centre Box Office.